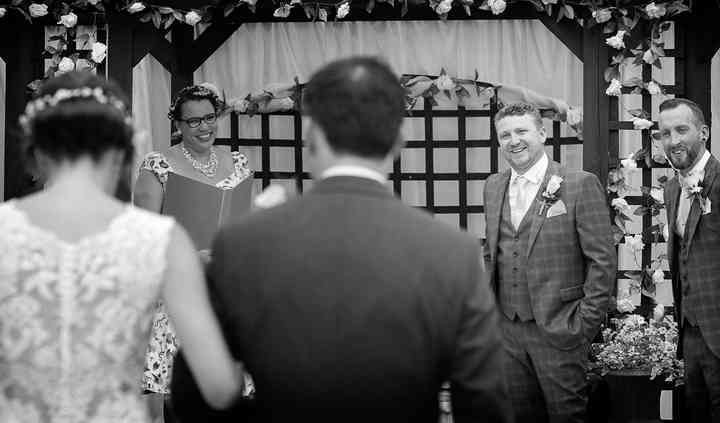 If you are looking for a bespoke, fun, engaging and love filled ceremony, look no further. Michelle is a certified award winning independent Wedding and Family Celebrant. She works with you and for you to design a unique ceremony from weddings, commitment ceremonies and vow renewals to naming ceremonies and anything in between. 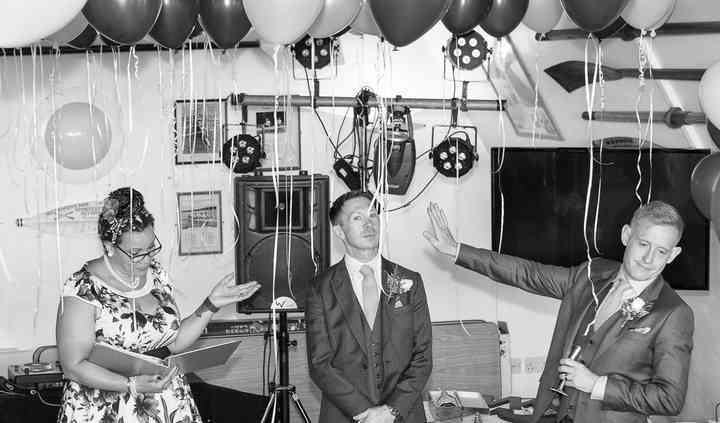 Working extensively throughout Essex, Suffolk and beyond Michelle writes and delivers personal ceremonies to mark every rite of human passage. Her husband, Kevin owns Head Over Heels Photography and is a wedding photographer who knows just how to capture the special moments during a Celebrant led wedding. Michelle will help you incorporate any type of spiritual or faith-based beliefs into the service. From vows to readings, to symbolic and traditional rituals, you are free to include anyone and anything that you wish as we create the pefect ceremony for you. 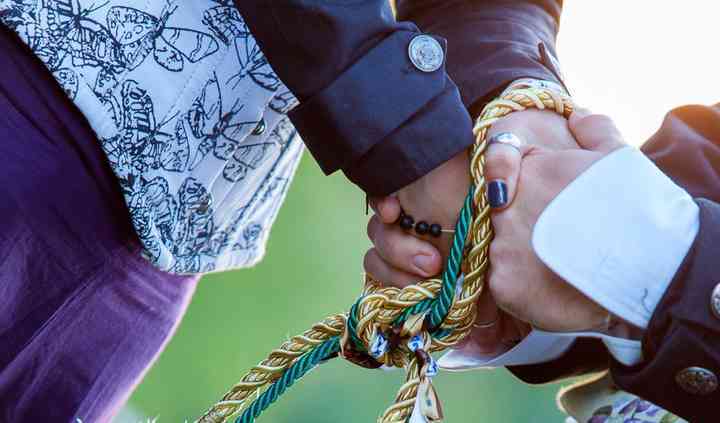 From the initial face to face consultation to the writing and delivery of the ceremony, you are involved in its creation.Michelle focuses on making it all about you and there is no limit in relation to time or content. It is your ceremony, your,day, YOUR way.